Malawi Music for the World! 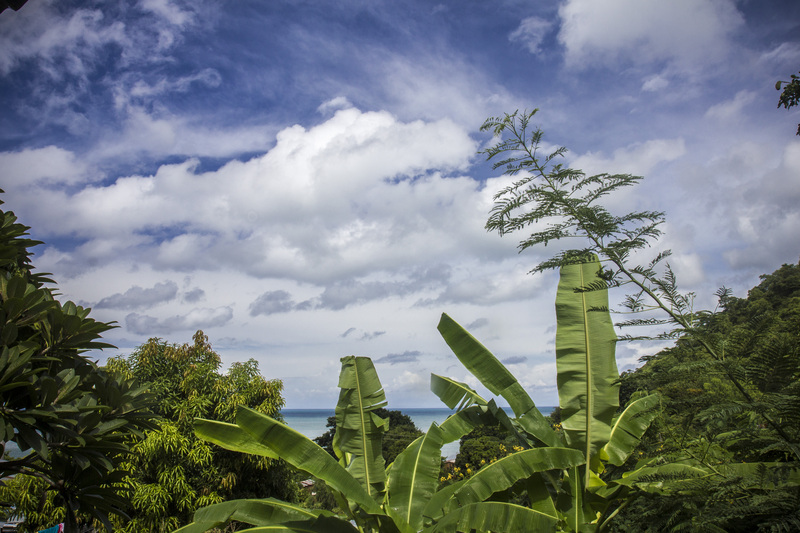 Spare Dog Records is a Bristol based fairtrade record label which releases and promotes music from Malawi, a small country in Central Southern Africa. We work with our sister project out in Malawi, Moto Wambili Studios, to record a range of original contemporary music from talented artists, in a place where professional recording studios are scarce. We’ve made a PLAYLIST of all the Spare Dog Records official music videos to date. Go on – have a look! Let’s have a look at what we did last year, and what lies ahead! 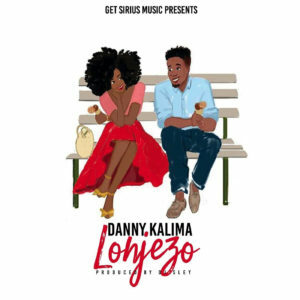 Download New Danny Kalima Single For Free! Lonjezo (Chichewa language, meaning ‘Promise’) is a brand new single from Malawi soul giant Danny Kalima, in a kind of chill local pop music style, with a great tropical vibe. 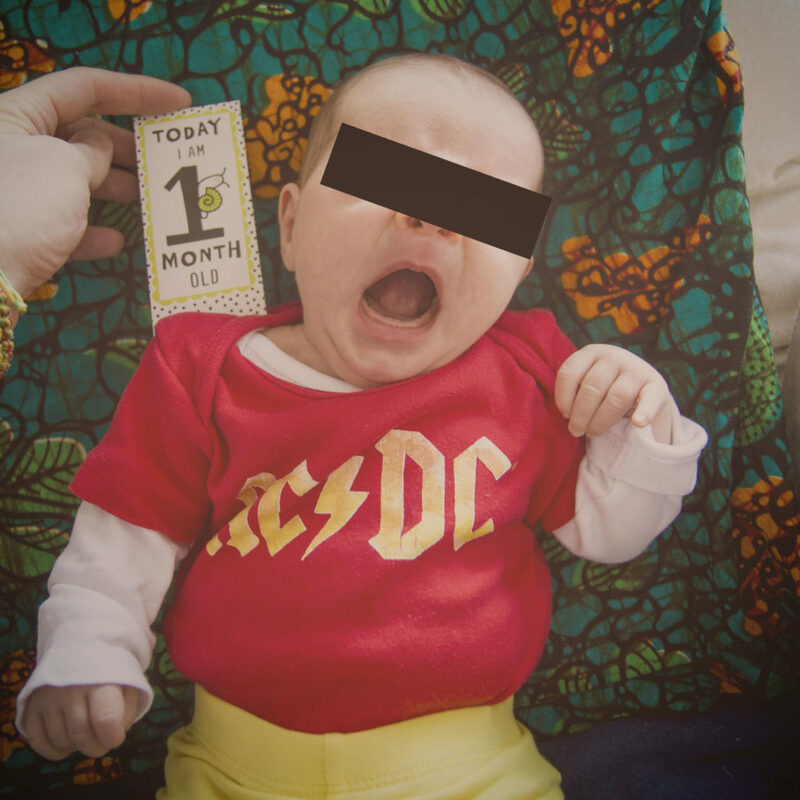 Listen to the song right here, click on the cover image to download the track, or better still – go to our shop and pay some money for it, if you want to support the music! This song was recorded in Lilongwe by DJ Sley – we’re expecting a music video to show up very soon. ENJOY! 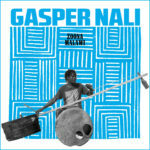 Gasper Nali’s second album, Zoona Malawi (roughly translates to ‘It’s true, Malawi’), is a return to simplicity. While his debut album had a band arrangement of instruments, this time it’s only Gasper. 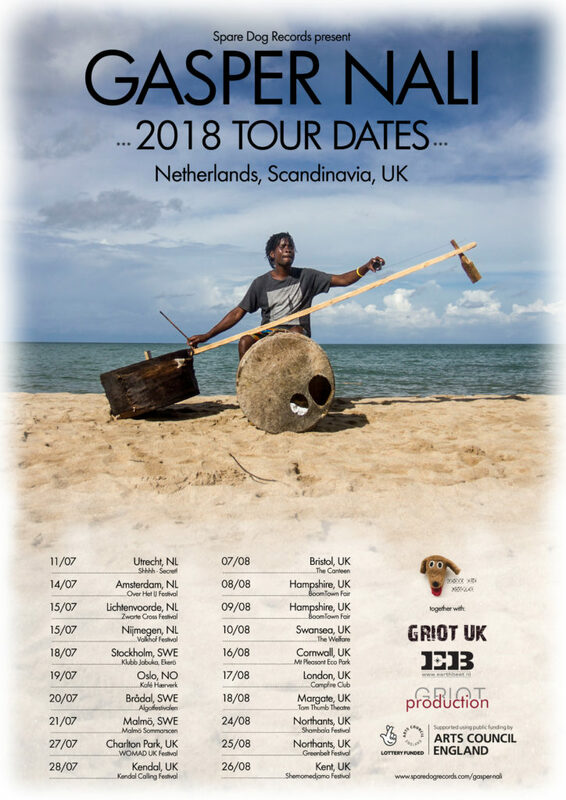 Recorded on a beach in his hometown of Nkhata Bay, only meters from Lake Malawi, Gasper plays six songs from beginning to end – and that’s it. No additional instruments, no overdubs. Just Gasper’s voice, his huge Babatoni bass guitar and his cow skin kick drum. And that characteristic droning rhythm and hypnotic melodies. And if you listen carefully, the faint sound of the surf in the background. It took three tries to get the recording happening, due to the frequent power cuts in the area and some sporadic end-of-rain-season rain. 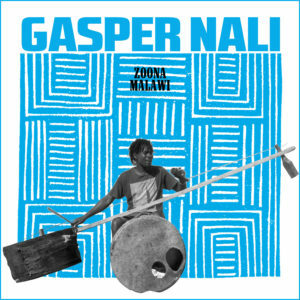 Zoona Malawi is released on Nov 2nd, 2018, by Spare Dog Records (UK) together with Mississippi Records (US) and Sing A Song Fighter (SWE) on vinyl and digital. Pronunciation: The oo in ‘Zoona’ sounds like in ‘More’ or ‘For’ – not like in Zoom. We can’t believe how well Gasper Nali’s first ever international tour is going! We’re only half way through, but man is there a buzz about the whole thing! There’s a slightly longer version of the video here if your really into it! And last but not least: If you’ve got a chance, make sure to catch Gasper playing at any of the following dates! 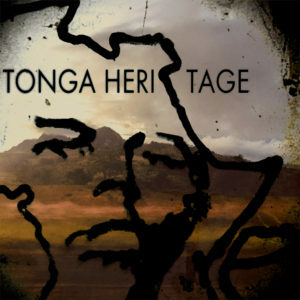 Chulu Cha Nchele – from debut album Live or Die Story. Available on CD from Bandcamp or through all your mainstream favourite streaming or digital platforms. Adrian Kwelepeta, is an incredible talented young Malawian artist. Moving seamlessly between contemporary R&B, Folk and the traditional, his song-writing already shows substantial depth and maturity. 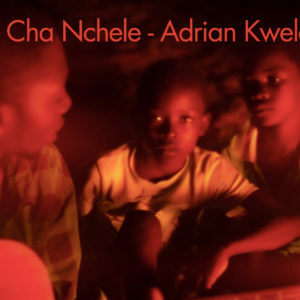 Chulu Cha Nchele is a powerful and moving tale of life sung both in English and Chichewa. The coolest man on the planet. The only accordion player in Nkhata-Bay district. 66 years old travelling musician. We are working on an album. Watch out for more from Overton Longwe around these parts of the internet.